The coastal gardens of Australia are as varied as the geography of the vast continent itself. Join Myles Baldwin as he travels around the country, from the gentle landscape of Victoria's Mornington Peninsular and the sheer cliffs of Sydney's Dover Heights to an old copper mining town in South Australia and beyond. On his journey he finds a diverse range of gardens, some created by professionals, others by enthusiastic amateurs, but all entirely appropriate to their location and often difficult conditions. Also included is an extensive plant guide, compiled by Myles based on his many years' experience of working on the coast and his conversations with horticulturists, which will guide you through the practicalities of gardening by the sea. 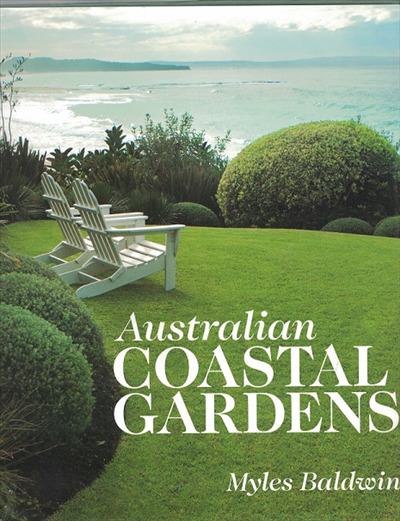 Accompanied by Sue Stubbs' stunning photography, Australian Coastal Gardens is essential reading for anyone who loves gardens and gardening.